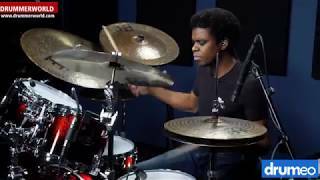 Rodney Holmes Signature, Meinl Spectrum Cymbals Recording session for Ada Rovatti and Randy Brecker's upcoming album. 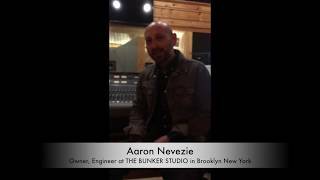 Aaron Nevezie, owner and engineer of The Bunker Studio in Brooklyn New York, talks about Rodney Holmes' Signature Spectrum Cymbals from Meinl. daunting personality—Unprecedented Velocity, delivered with minimum work. 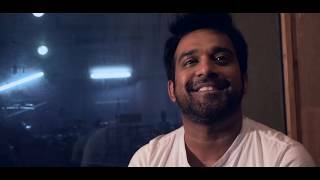 This preparation video shows the music rehearsal set up and the artistes who gather to make the Project 70 shows an audio visual spectacle in a scale never attempted before. Rodney Holmes, Tama Speedcobra Pedal Rodney Holmes' response to Tama's Speedcobra Pedal. 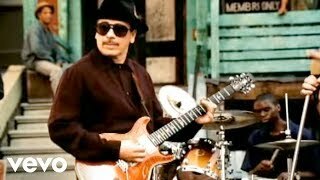 Santana - Smooth (Stereo) ft. Rob Thomas Music video by Santana Feat. Rob Thomas performing Smooth. 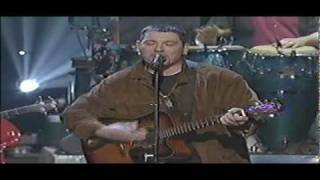 (C) 1999 Arista Records, Inc.
Everlast & Santana - Put Your Lights On (Live) Santana and Everlast performing Put Your Lights On live. 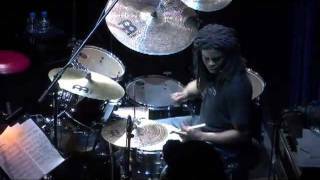 Rodney Holmes solo @ Billboard Live Tokyo Japan! 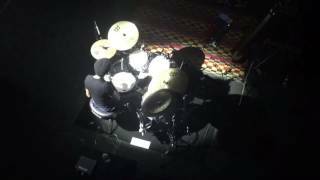 Here is a drum solo from Billboard Live in Tokyo during the Soulbop Special Edition tour of Asia. 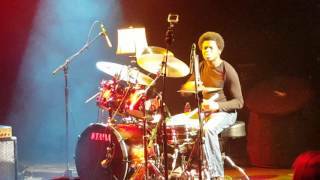 Rodney Holmes @ The Granada Theater, Dallas Texas 2016 Here is a short clip from the Keller Williams show in Dallas, Texas at the Granada Theater. You'll probably need better speakers or headphones to hear detail from the toms and kick drum, since the audio was recorded from a cell phone. I hope you enjoy it. In 2003, trumpet virtuoso Randy Brecker and saxophone extraordinaire Bill Evans formed Soulbop, a unique musical experience combining elements of funk, jazz, soul, and blues. The result was a band of superstar musicians who could play these styles and virtually any kind of music at the highest level. On one hand, there is four-time Grammy award-winner Randy Brecker, celebrated trumpeter who has been shaping the sound of jazz, R&B and rock for more than four decades and whose trumpet and flugelhorn performances have graced hundreds of albums by artists from James Taylor, Bruce Springsteen and Parliament-Funkadelic to Frank Sinatra, Steely Dan, David Sanborn, and Frank Zappa, as well as the classic Brecker Brothers band. 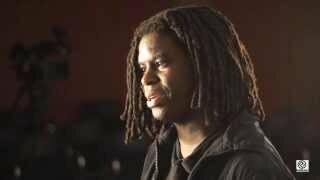 On the other, there is top saxophonist Bill Evans who has made his mark on the fields of jazz, funk, Brazilian music, reggae and hip- hop over 20 years, performing with the likes of Miles Davis, John McLaughlin, Herbie Hancock, Lee Ritenour, Mick Jagger, and many others. • Drum kit: Tama Starclassic Limited Edition Bubinga/Birch Drum Set - Natural Satin 22x18, 10x8, 12x9, 14x12, 16x14. Evans Coated G1 batter heads. Evans Clear reso heads. Rodney Holmes, Jeff Berlin, Jef Lee Johnson, on "Studio Jams" This is from a television show called Studio Jams that I did with Jeff Berlin and Jef Lee Johnson. It was a show where they would invite musicians who never played together before, and have them decide what they were going to play and then record it in front of cameras. We decided to do a tune that bassist (Jeff Berlin) wrote in the late 70's called "5G". Jef and I knew the tune but we never played it before. This particular part was kind of fun. 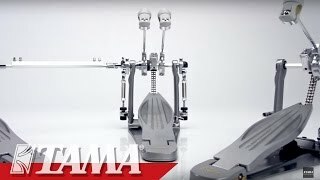 I hope you enjoy it as much as we did learning it and playing it for the first time. Enjoy! 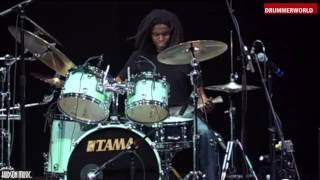 Rodney Holmes: Modern Drummer 2005 Download the full performance now at digital.hudsonmusic.com! Latin All Stars Sheila E, Alex Acuna, Karl Perazzo and Raul Rekow perform and solo at the Modern Drummer Festival. An awesome collection of latin percussion talent and musicality!